When the media overload has finally driven us into a complete catatonic state, and M-Peg 9 and penetrating earbuds have reduced our hearing to a narrow midrange band, only one music will emulate the human experience of screaming tinnitus and post-war global-toasted rumble -- BALLOON MUSIC. Made from the blood of the Amazon and filled with human breath, disguised in the festive colors of a birthday party, the latex balloon expresses our fragile and tenuous existence in a way that we cannot face. The Alpha and Omega? It’s probably the egg. 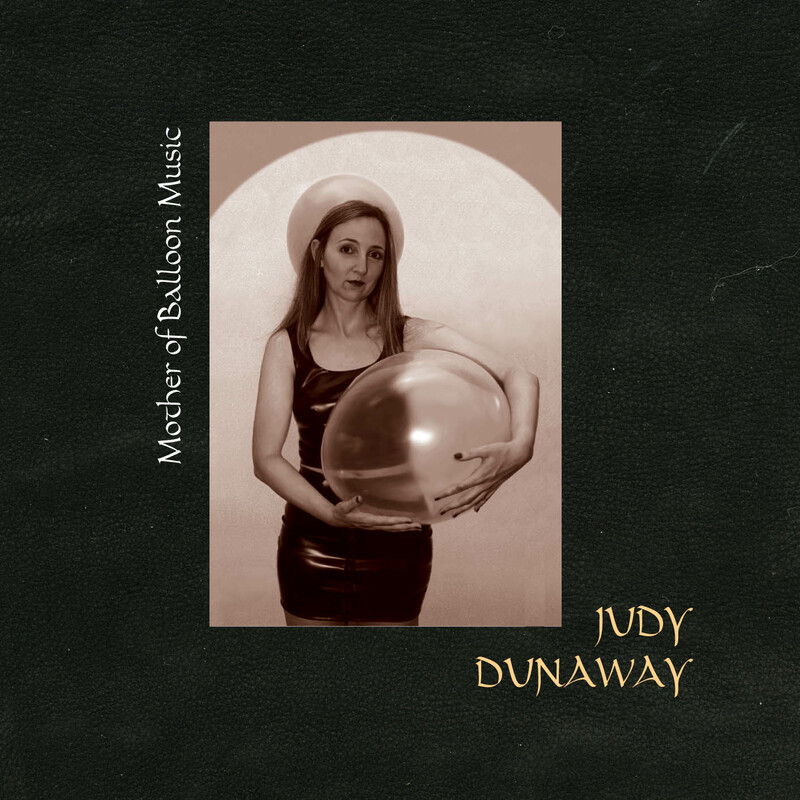 Compositions and improvisations for balloons, including "For Balloon and String Quartet" performed by Judy Dunaway and the FLUX Quartet, and "For Bass Koto with Balloons" performed by Ryuko Mizutani. Also featuring Judy Dunaway in electronic collaborations with Damian Catera and improvisational duets with Tom Chiu. "Over the course of a seriously diverse 57 minutes, this long overdue follow-up to Dunaway's groundbreaking 1998 Balloon Music release on CRI finds the mother of balloon music (as true and literal an epithet as possible) documenting some stunning technical and conceptual advances in collaboration with violinist Tom Chiu and the other members of FLUX Quartet. Even for folks like myself for whom balloon music has long ceased to be a novelty and has become nothing less than the inevitably unfolding future paradigm of human sound culture, this is pretty shocking stuff. Like Radulescu's String Quartet no. 4, some of the material on here is both musically revolutionary and viscerally devastating in its spectral intensity. This is microtonality as crafty violence.